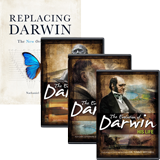 Discover how Darwin’s beliefs have been used to justify policies that have resulted in terrible acts against humanity—and how those beliefs continue to harm societies today. 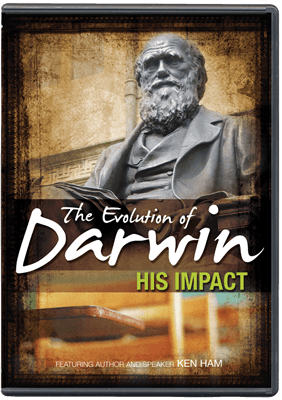 This practical, fast-paced presentation will inspire and equip viewers! Discover how Darwin’s beliefs have been used to justify policies that have resulted in terrible acts against humanity—and how those beliefs continue to harm societies today. 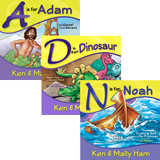 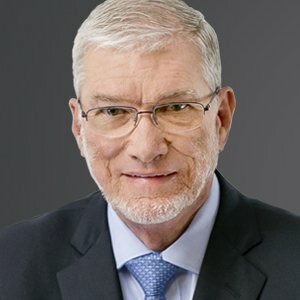 Ken Ham’s practical, fast-paced presentation inspires and equips viewers to protect their families and reach their culture for Christ!